Not only did we repent and believe the gospel publicly, we also walked in redemption and healing. 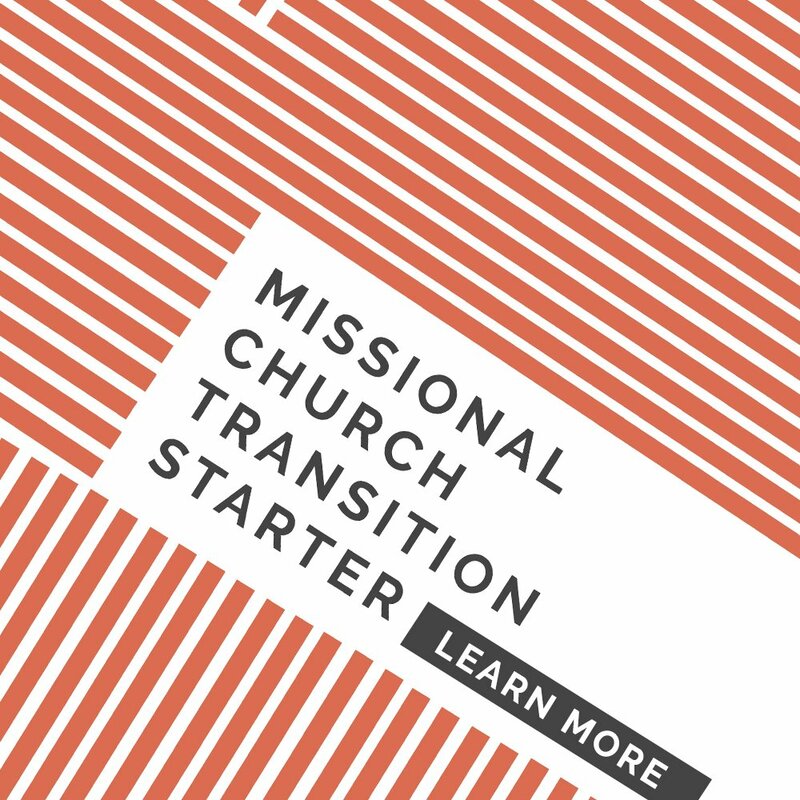 We set our sights on learning from Jesus what it meant to follow Him while serving His church. As pastors, we must learn to walk in redemptive leadership practically seeking the beauty of the gospel within our leadership. We had to ask the question, What would repentance look like in leadership? You do not leave a life of leadership because you have made it your life or idol or found it to be a source of temptation. 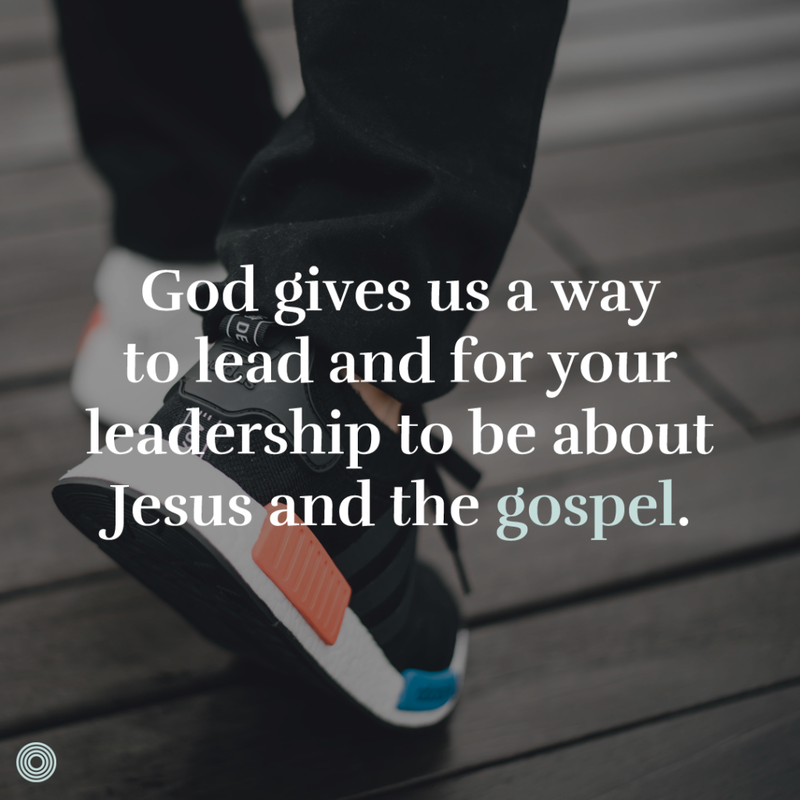 God gives us a way to lead and for your leadership to be about Jesus and the gospel. In fact, this is the only sustainable way. It appears as though Paul’s primary strategy to see people complete in Christ was to pray the gospel into the lives of those he led. We don’t find vision and values statements. We also don’t find metrics, numbers counting, or branding campaigns for his church-planting. Instead, we find a boldness to pray for the gospel to take root in those he has led and fathered. 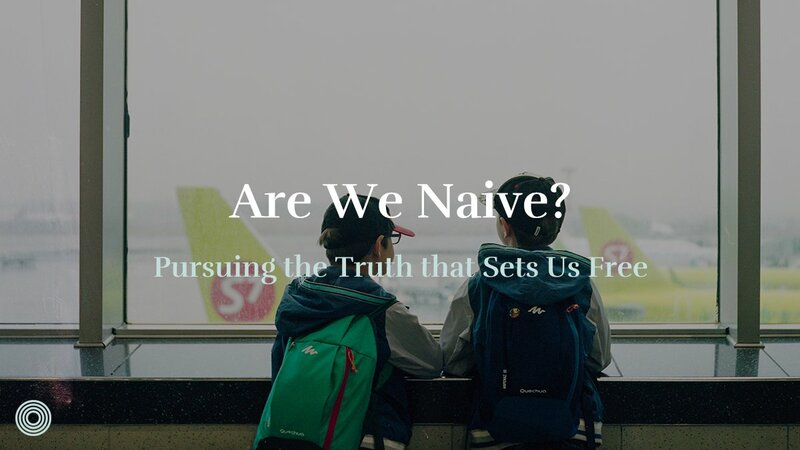 When the gospel is our motivation and our power, we cease to be the loudest voice in the room persuading people to our strategy or competency; we become the profound voice praying the love of God. As we walked in leadership redemption we set aside longer and longer times to pray. We pray alone. We pray together as elders. We pray with our leaders. We teach our leaders to pray. God is patient. Somehow we think that the Spirit is frantic and urgent, but He is actually patient and powerful. Consider the lame man healed by the Spirit in Acts 3. This man had to have been passed by Jesus multiple times in his life. Somehow God waited to heal the man much later. Consider the decades of patience as the gospel slowly moved into Europe and only after a dream appeared to Paul after days of being denied by the Spirit. The Holy Spirit is not a “yes man.” The Holy Spirit waits, says no, prepares, and works throughout time as much as He works in an instance. Does this make us apathetic? No, it makes us Spirit-dependent. We now regularly ask: What is the Spirit doing? How are we being faithful to His work? How are we obeying His words and calling? How do we rely on the Spirit? The active element of leadership becomes an active pursuit and openness to relationships without your agenda. The agenda in each human encounter is to hear the gospel and to speak the gospel. When you’re free to enjoy the gospel, you become aware of God’s work in other people’s lives. 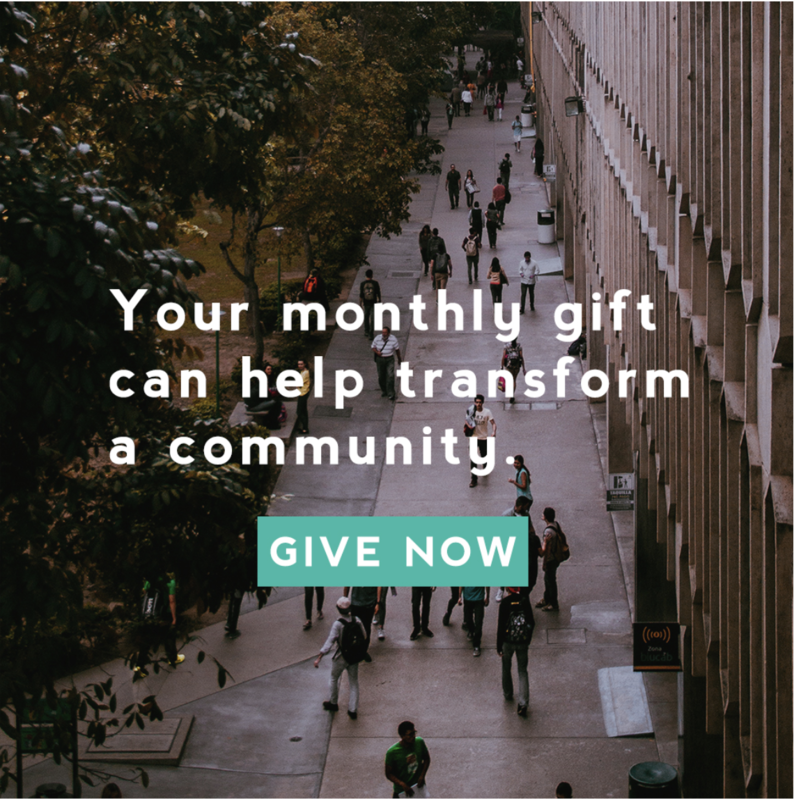 You become genuinely interested in their stories, hardships, victories, and moments of grace. We learn to point people to steps of obedience to Jesus and not our plans. We’re now constantly showing and pointing people to what Jesus is like. 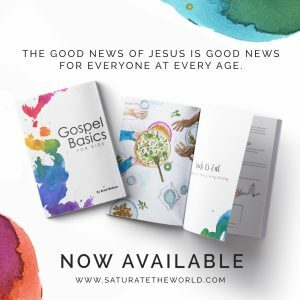 We quote Jesus’ commands and teachings—not our own. We are patient and purposeful in these relationships. We make disciples. Finally we learn to rest spiritually and physically in Christ’s work in the gospel. Rest does not mean doing nothing. Rest also doesn’t mean doing chores around the house. Rest also doesn’t mean “family time.” All of those things may be components of rest for you. However, true rest implies a marveling at all God has done and is doing. The first day in the life of a human was not building, organizing; it was resting in the goodness God had created. It was only after that day of resting in God and what He had done that the first humans began doing the things He commanded them to do. We live on mission from a starting point of rest. We don’t rest from the mission; we get on mission because we rest. Learn to remember and worship the goodness of God. Make space within your life to focus on resting in God’s work. Rest daily and weekly. Go beyond and rest monthly, seasonally, and annually. These are patterns throughout the Old Testament with sabbaths, festivals, and jubilees. In each of these, people stopped trying to make things happen. They left their fields, their military posts, their labor, and their chores. The point of all these designated times of rest was always to remember and celebrate the things that God had done to redeem them and form them into a people. It is good wisdom for us to do the same because it teaches us to observe His work during our work. 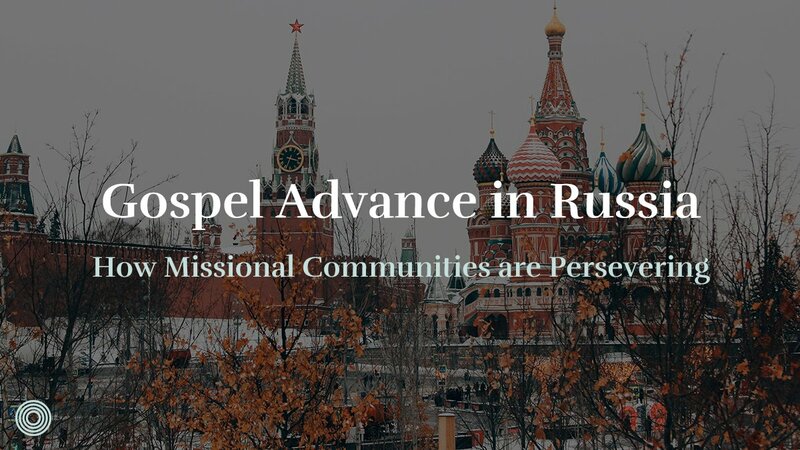 It teaches us we are not mission-critical but graciously involved in the mission. 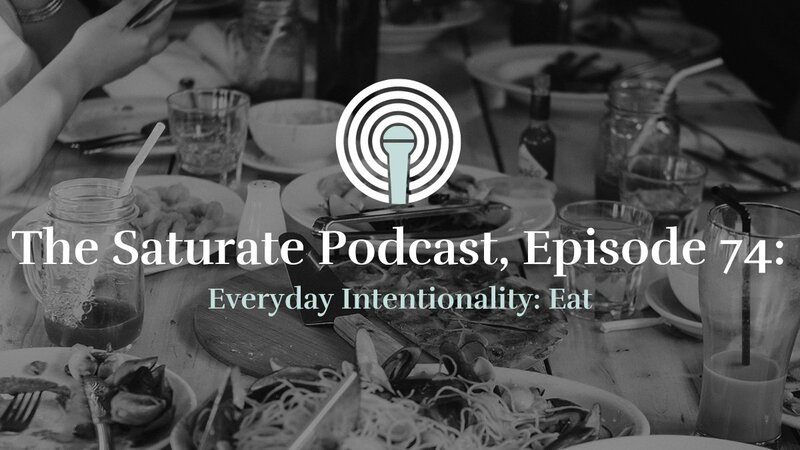 As you begin to see Jesus present, involved, and relevant at your dinner table, in meetings, in the garden, and with your friends, you will form a discipleship culture. The gospel is not only the message of salvation, but it is the substance of leadership. Repent and believe. Then, walk in a redeemed life of leadership. This is how you become a true bondservant to the church and participant in God’s fruitful multiplication. What new rhythm of leadership is God calling you toward? 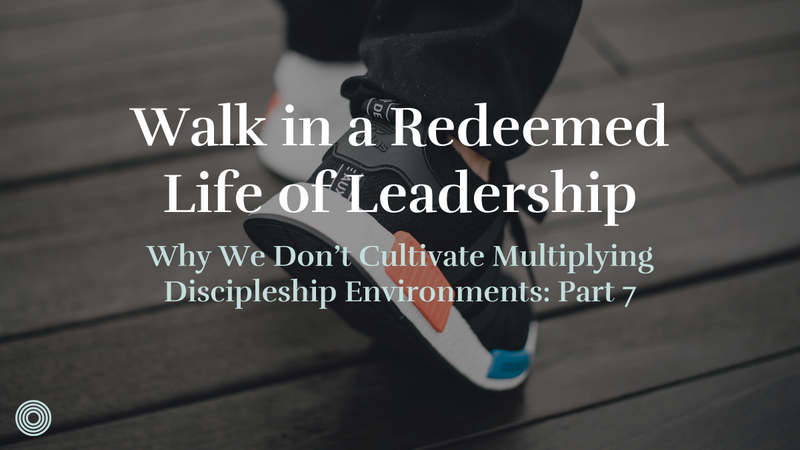 What would it look like in your context to walk in leadership redemption as you cultivate discipleship environments? 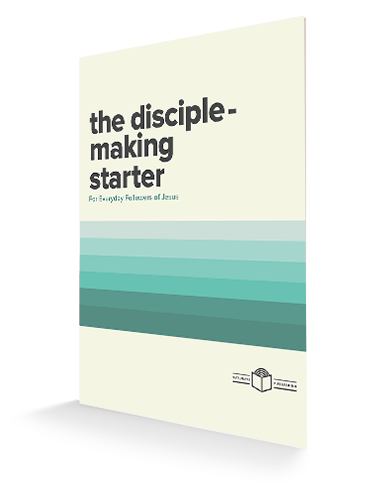 How does the removal of distractions, exhaustion, and disillusionment free you to actually make disciples?